My dad's family is originally from Hawaii, so I grew up eating and loving macadamia nuts. Since New Mexico is so far away and macadamia nuts weren't as available as they are now (not to mention expensive! ), whenever we got our hands on some, they were a special treat. I love that you can purchase macadamia nuts a lot easier now and that you can find a huge can of Mauna Loa at Cost Co. You can also find a good sized bag at Trader Joe's, though they're Australian macadamias and not Hawaiian.I know, I like to support the local stuff! I originally found this recipe in Relish magazine several years ago(you know the ones that come in Sunday paper? ), and it quickly became one of my favorites. Over the years I've changed much of the recipe it to fit my tastes and every time I make it, I think of how I could make it even better. 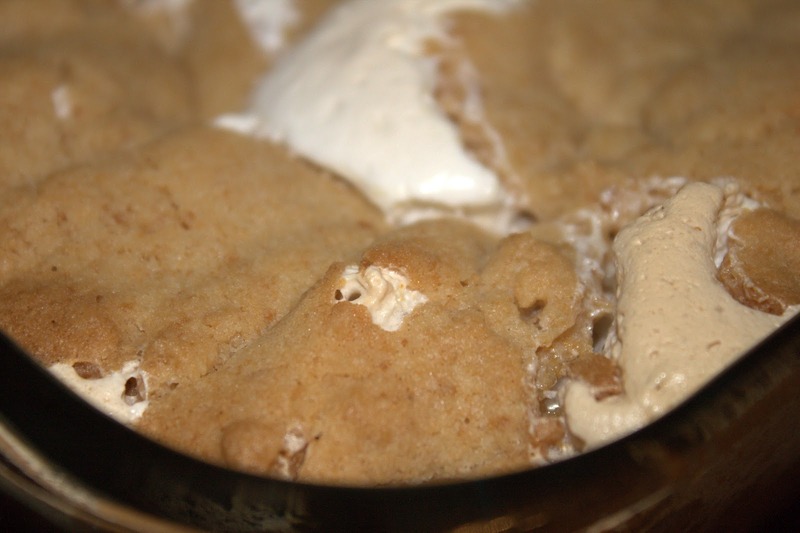 I originally changed the crust to a shortbread crust from a brown sugar crust. 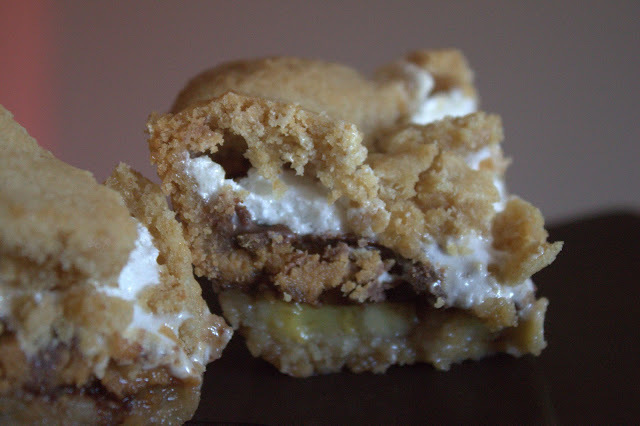 I felt it was a little too sweet and kind of took away some of the flavor from the caramel and the macadamia nuts. I also increased the amount of the macadamia nuts. Hey they're the star, right? Next time, maybe double the caramel sauce? (I know it would be like 3 sticks of butter, but this recipe is a splurge anyway!) And maybe making the chocolate layer into some sort of ganache so it's not so hard (but maybe not, I haven't decided). So if you find a good bag of macadamia nuts, keep this recipe in mind! It is sweet, buttery, a little salty, and chocolatey all at the same time. 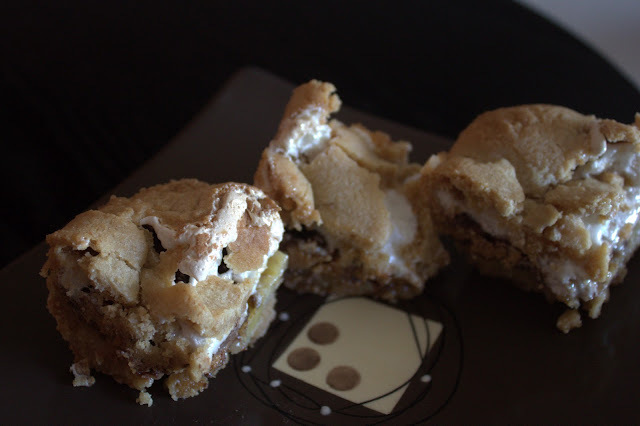 Macadamia lovers will absolutely love this recipe! Preheat oven to 350. Grease a 9x13 pan. Combine flour and powdered sugar in a large bowl. Knead in the butter and margarine into the flour mixture until a ball forms. Then pat the dough onto the bottom of the pan. Sprinkle the macadamia nuts onto the dough and press so that it sticks to the dough. Bake for 20 minutes. After the crust bakes for 20 minutes, take pan out of the oven while you make the caramel layer. Melt the butter in a heavy-medium sized saucepan over low heat. Add the brown sugar and stir until smooth and combined with the melted butter. (They shouldn't be separate at all, this may take a several minutes so keep stirring!) Increase heat to medium-high and cook, stirring constantly, until the entire surface of the caramel is bubbling. Immediately pour the hot caramel over the crust and spread evenly with a spatula or back of a metal spoon. Bake 18-20 minutes. (The caramel should be bubbly.) Take pan out of oven and allow to cool completely. When bars are completely cooled, melt the chocolate chips in a saucepan on the lowest setting, stirring constantly. When the chocolate is completely melted and smooth, pour out evenly onto the top of the crust. Again, use a spatula or metal spoon to spread the chocolate evenly. Cool completely and then cut into squares. Makes about 24 squares. I fully realize that I haven't really explained the name of my blog yet. I planned to do so in one of my initial posts, but time and recipes got away from me. 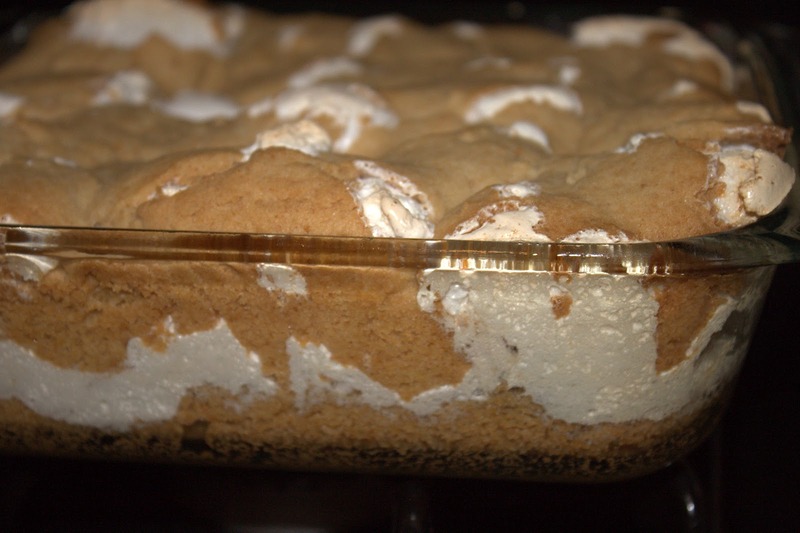 But, this ends up being great timing because of Mother's Day to share with you the story behind the name as well as one of my favorite family recipes. So in honor of Mother's Day and my grandma, I am gifting you one of my most special recipes-- my grandma's homemade tortilla recipe! Tortillas finished and keeping warm! Sift together flour, salt, and baking powder. Then add in the oil and knead with your hands until small clumps form (kind of like cornmeal or a little larger). Be careful not to overmix. Add in warm water a little at a time and knead well until a ball forms (you might use less than the 1 c. of water or a little more, just see as you go). My grandma says not to add more flour after adding water-- not really too sure of the reasoning why though, so make sure you don't add too much water to the dough. Once the dough forms into a ball, separate dough into balls (a little larger than golf ball sized). I usually do this by dividing the dough in half, then continuing to divide into halves until I get the size I want. It makes it easier to make sure they're all about the same size too. Place these between damp towels to let them rest and so they don't dry out while you're preparing and making the tortillas. Immediately place the rolled out dough on top of the griddle or whatever you're using, then flip the tortilla over after a minute or so when it puffs up a little and when brown marks start appearing on the bottom (there may be some bubbles on the top). After flipping the tortilla (my grandma uses her fingers but I use tongs haha), continue to cook for another minute or so until it is cooked through. Once cooked, place tortilla underneath a towel. It keeps them warm and I'm convinced it helps them stay nice and soft! Continue rolling out the dough and cooking the tortillas until you've finished with all the dough. Don't roll all the tortillas out at once because they'll dry out and shrink, so you'll have to do this one at a time. Sounds like a hassle, but it becomes easier as you do it more often. If not eaten right away, store cooled tortillas in the refrigerator in a ziplock bag or in the freezer in a ziplock bag between two paper towels. Makes about 1.5-2 dozen tortillas, depending on size. Back from vacation! I had a wonderful time in Virginia/DC spending time with family and going to my cousin Brandon's wedding. His wedding was the most beautiful wedding that I've ever been to; I am so grateful to have been able to be a part of all the memories. Times like these are so precious. We all live so far apart and don't get to see each other very often, I really cherish all the time that I'm able to spend with family. Now, I had every intention of taking pictures of some of the deliciousness I encountered on my trip, I was so caught up with everything that I didn't get a chance. But here are some of the places that I got to visit if you ever get the chance to visit them yourselves! The Green Turtle, Tuscarora Mill, La Madeleine Bakery and Cafe, Clyde's Willow Creek Farm (rehearsal dinner), Raspberry Plain (where the wedding was held-- absolutely beautiful! ), and China Garden. My cousin Teddy and his wife Heiz also did a crab and shrimp bake at their house that was incredible! I really should've gotten pictures of everything, drats!! So back to business! I haven't done any baking since before I left, but I saved one amazing recipe for you all for when I got back! One of my favorite combinations is peanut butter and bananas. 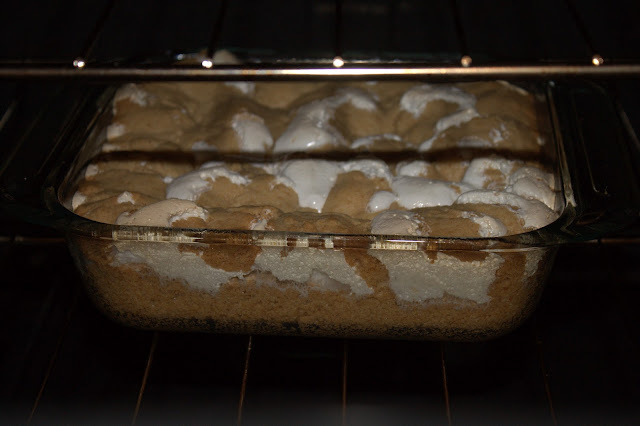 My new favorite recipe is s'mores bars, which I shared with you all last week. 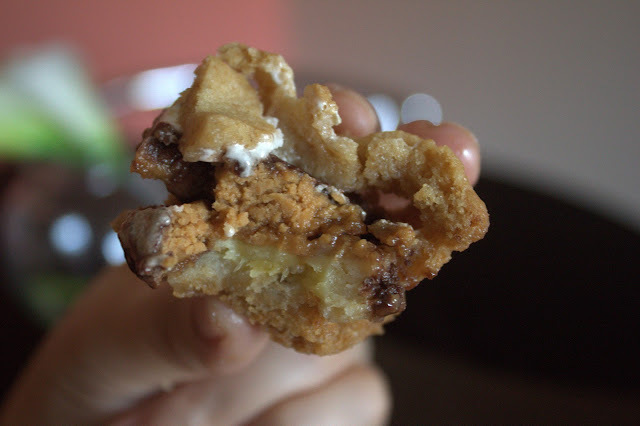 Combining both of these flavors, I give you Elvis S'mores Bars! I won't lie to you, you still can't beat the original. 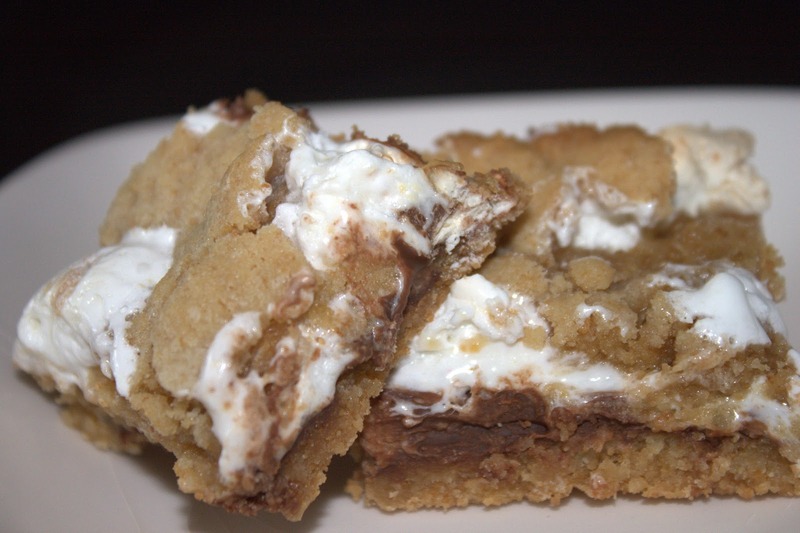 But if you're wanting a little of each, these cookie bars are the right thing for you! A little sweet and a little salty. Yum! They are a little more gooey and messy than the original (yeah if you can imagine! ), but they are so good I think that you will really enjoy them! This is yet another forgiving recipe that you can alter and make your own. 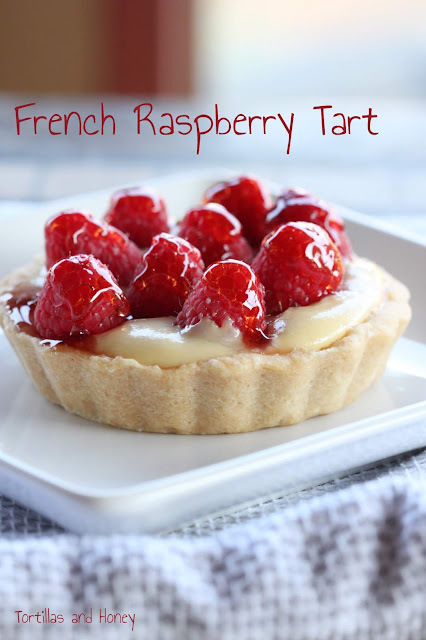 Think of your favorite flavor combinations and make this recipe your own... I did! I'm already thinking toffee (of course), coconut, maybe some apple or cherry filling going on. Tader Joe's Cookie Butter? :-) So many options! A trio of Elvis S'mores! I love the cracked look! A little somethin' somethin' in each bite! 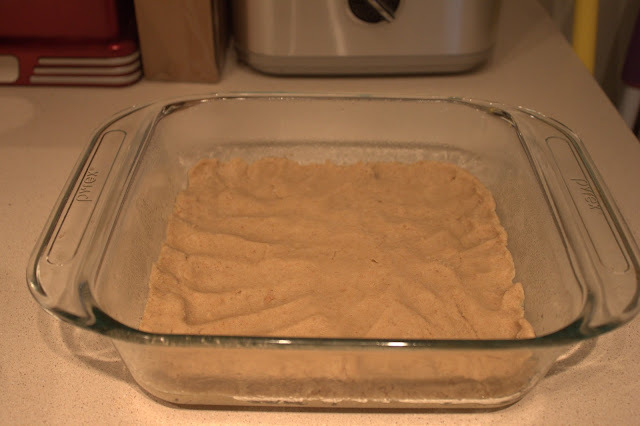 Divide dough in half and press half of dough into an even layer on the bottom of the prepared pan. 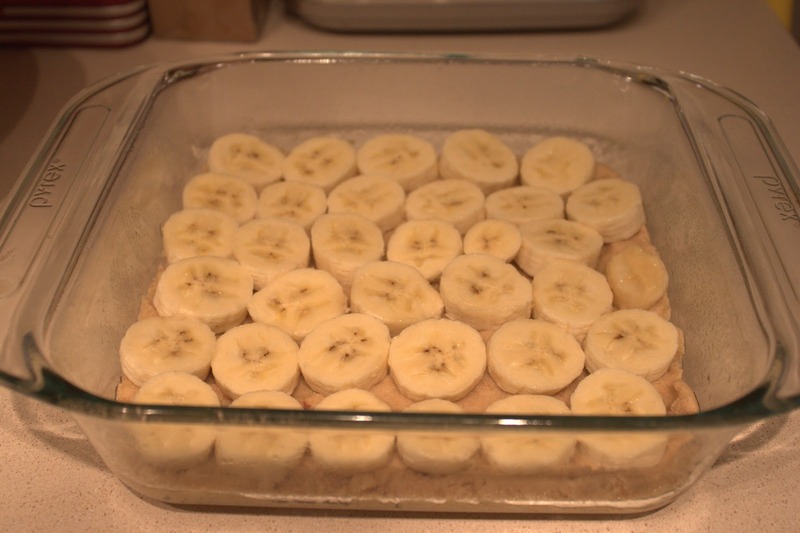 Place slices bananas on top of the dough. 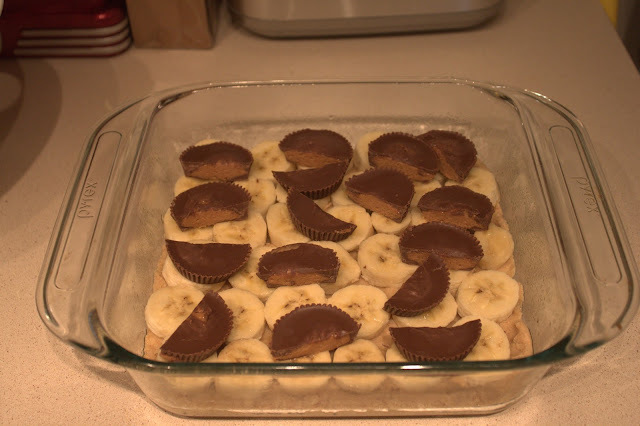 Next, add the Reese's peanut butter cups on top of the banana layer. Spread chocolate with marshmallow creme or fluff. Place remaining dough on top of the fluff (most easily achieved by flattening the dough into small shingles and laying them together). This is another one of my favorite recipes that I'm sharing with you today! It's like an eggplant lasagna using eggplant as the noodles. Generally, I'm not a fan of leftovers. I can eat leftovers for maybe a meal. If I'm stuck with more than two days with leftovers, chances are I get so sick of eating that dish that I won't make it again for a very long time. If ever. This is a great dish because it only has four servings, so it's a great dish where you don't get a lot of leftovers. And if you're single and just cooking for yourself, you can easily split this dish into two bread pans (9x5) so that you can bake one and freeze the other so that you can heat and serve later! The original recipe doesn't call for salting the eggplant, but you should seriously consider it in case you get a bitter eggplant. Salting the eggplant and letting it sit releases the waters and is supposed to help get rid of some of the bitterness. You want your eggplant to have a mild and buttery taste, not a bitter taste. I've had some success not salting the eggplant, but it takes only one time to make this with a bitter eggplant that you'll never go without salting eggplant again! Ugh, I did it once and had to throw away the ENTIRE pan. I was not a happy girl! I will be MIA for the next week or so. My family is going to DC for my cousin Brandon's wedding and I don't plan on doing any baking for the time being! I'm going to be enjoying all the good food that's out there and hopefully will be able to share some pictures and stories when I return. This will also be the first time in over 15 years that my dad's siblings will all be together at the same time, so I'm really looking forward to all of the Quintanas and the Roysters being together! Love all the cheese and sauce! Arrange eggplant slices in a single layer on two rimmed baking sheets. Brush lightly on both sides with oil; season with salt and pepper. Roast until eggplant is tender and golden, turning halfway through, 25 to 30 minutes. Meanwhile, in a medium bowl, whisk together ricotta, eggs, ½ cup Parmesan, oregano, 1 ½ teaspoons salt, and ¼ teaspoons pepper. Brush an 8-inch square baking dish with oil. Lay a fourth of eggplant slices in bottom of prepared dish; spread with half of marinara sauce. Top with another fourth of eggplant; spread with half of ricotta mixture. Repeat layers, ending with ricotta; sprinkle with remaining ½ cup Parmesan. Bake until bubbling and golden, 20 to 25 minutes. Cool 10 minutes before serving. If you've ever been to Kim's Lovin' from the Oven blog, you know that she's absolutely a baking genius! I've been reading her blog for the past couple of years, and she has some amazing creations. So far, this is my favorite recipe that she has posted. While I like s'mores, they're really not something I crave. These s'mores bars, however, are so good I made it twice in less than a week! One regular version; the other an Elvis remix (coming to you next week!). This recipe is so simple, so delicious, there's not really much more to say except go try it! You won't be disappointed! 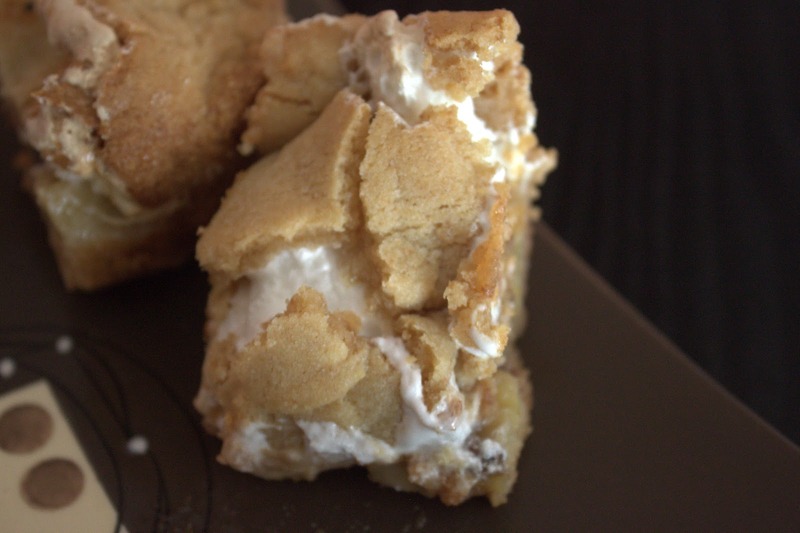 Come back next week for Elvis S'mores Bars! Ready to come out of the oven! Close-up... can you see the graham cracker flecks? One of the best creations ever! Divide dough in half. Press half of dough into an even layer on the bottom of the prepared pan. Place chocolate bars over dough, break the chocolate (if necessary) to get it to fit in a single layer. 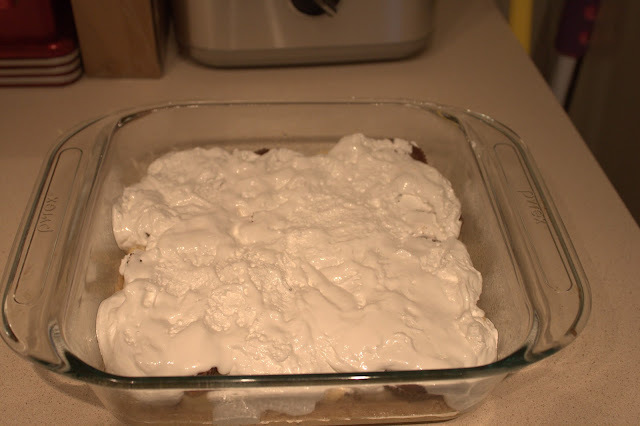 Spread marshmallow creme/fluff over the chocolate layer. 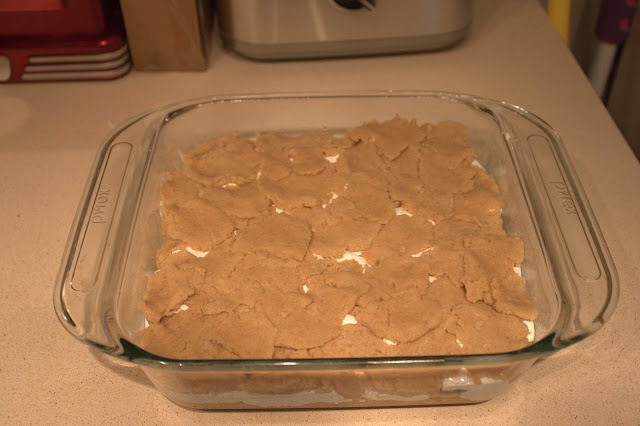 Place remaining dough in a single layer on top of the fluff (most easily achieved by flattening the dough into small shingles and laying them together).